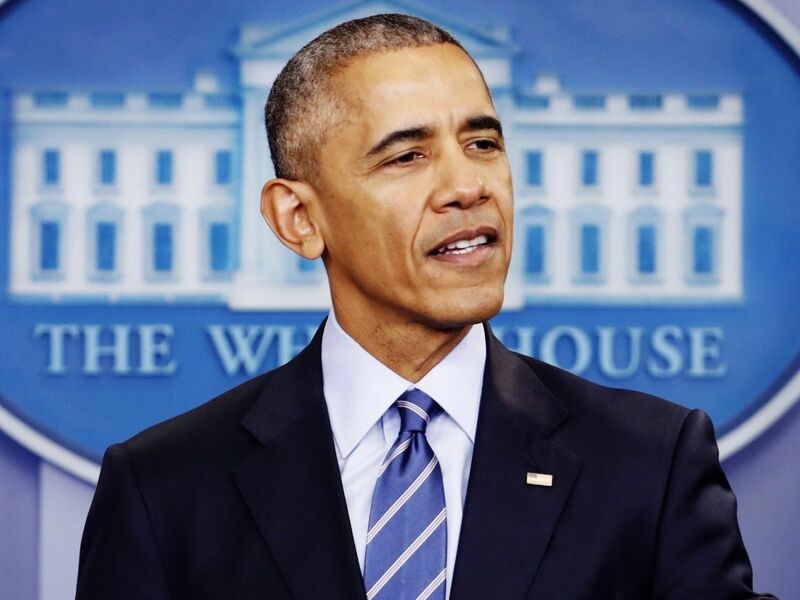 Update: Tuesday, January 10: President Obama will deliver his farewell address at 9 p.m. tonight. We knew this day would come but that doesn’t make us feel any less sad or reflective. Tonight, President Obama will give his farewell address in Chicago. It’s a fitting choice of location, given that Illinois is the state where Obama first launched his Senate career in 1997 and where he delivered his victory speeches in both the 2008 and 2012 presidential elections. “On Tuesday, January 10, I’ll go home to Chicago to say my grateful farewell to you, even if you can’t be there in person. I’m just beginning to write my remarks. But I’m thinking about them as a chance to say thank you for this amazing journey, to celebrate the ways you’ve changed this country for the better these past eight years, and to offer some thoughts on where we all go from here…I hope you’ll join me one last time. Because for me, it’s always been about you.” —President Obama. Get the details on his #FarewellAddress at wh.gov/Farewell. The address will be given at McCormick Place, a massive convention center in downtown Chicago. Tickets were free and offered on a first-come, first-served basis at this venue on Saturday, January 7, for anyone planning to attend in person. But for everyone who can’t be in Chicago tonight, you’ll still be able to stream Obama’s remarks live on the White House’s official Facebook page, or at wh.gov beginning at 9 p.m. That gives you plenty of time to get home from work and settle down to watch with family and friends. He offered his traditional “best wishes for the New Year” tweet on January 1, but this year he also took the opportunity to address his forthcoming transition from POTUS to citizen, and some of his administration’s biggest accomplishments. Whether or not you supported President Obama, he dedicated eight years of his life to serving as Commander-in-Chief, and he deserves the nation’s respect tonight.